Pr Laurent Cleenewerck is EUCLID’s international faculty coordinator and one of the original visionaries who supported the EUCLID vision since its inception in 2004. He is a respected specialist in interfaith diplomacy who received the 2016 UN World Interfaith Harmony Week first prize from H.M. King Abdullah of Jordan. He is the author of several books and peer-reviewed articles. Pr Cleenewerck also teaches at other institutions, notably the Ukrainian Catholic University and Humboldt State University in California where he resides. 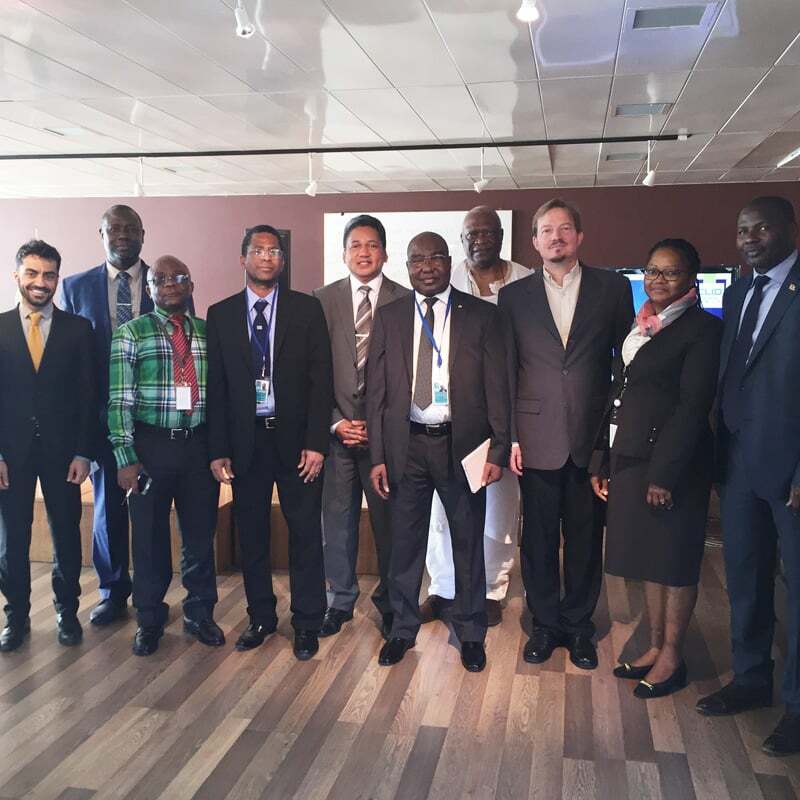 Photo: third from the right, after presenting a lecture at the UNESCO Circle of Delegates in June 2016 to representatives of 8 countries.